Within the short period of two months after releasing, first-person shooter Call of Duty: WWII by Activision and Sledgehammer Games managed to become their most successful title on console the publisher have ever released, bringing in more than $1 billion from worldwide for the game. 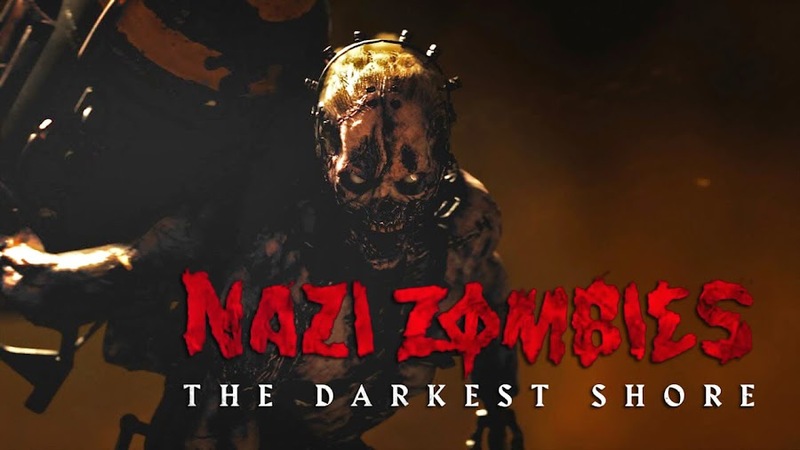 So 2017 was pretty good for them and to start 2018 with a bang, developer and publisher made a sinister plot to scare the crap out of the fans with a new DLC for Nazi Zombies. 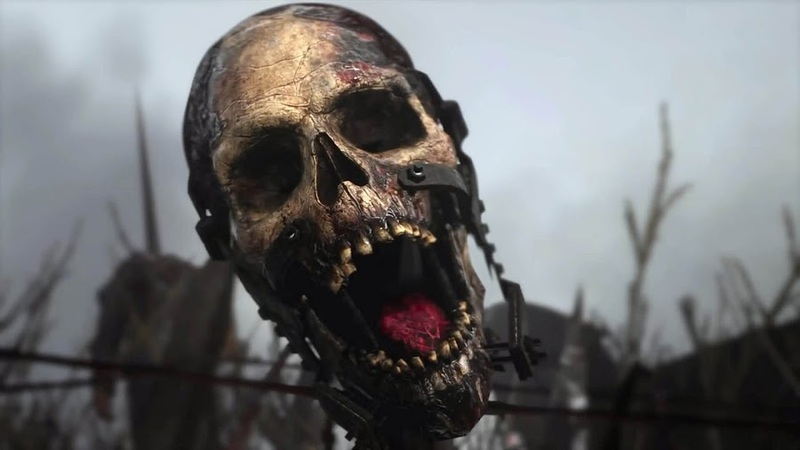 Watch the official trailer below for the upcoming The Darkest Shore DLC for next chapter of Nazi Zombies from Call of Duty: WWII. The mad German scientist Doktor Peter Straub is back again after his evil plan was foiled in Bavaria by the combined effort of Drostan Hynd, Jefferson Potts, Marie Fischer and Olivia Durant. However, evil never rests and Doktor Straub has moved in to an island off the coast of northern Germany with his twisted ideas. To take his revenge on the Allied Forces, he is preparing a new army of undead soldiers, who will help him change the history. The developers have entertained the idea of pitting the heroes in an island layered in fog everywhere and you don't often see the zombies coming unless they are only five feet away from you. So, just shooting their head clean off isn't working anymore. You need to take more strategic approach to them with your team while you work on your melee and stealth. Fortunately, your heroes will have access to new tools to help them out and one of them is a powerful Rip Saw. Released back in November 2017, Call of Duty: WWII is already out now on PC, PlayStation 4, and Xbox One. The Darkest Shore actually comes with a part of the DLC pack titled "The Resistance" for CoD: WWII, which will launch on PlayStation 4 on January 30, 2018 before seeing the light on PC and Xbox One. You can pre-order The Resistance: DLC Pack 1 to get your hands on "The Darkest Shore" as well as Operation Intercept, War Mode Mission and three new Multiplayer maps.